If you’re looking to increase mobility throughout your home, why not invest in a elevator from Easy Living Home Elevators? A home elevator is perfect for those with limited mobility, but wish to continue living in their multi-story home. Residential elevators offer an opportunity to enjoy your property as you enter into old age without having to worry about the hassles of moving to a single story property later in life. Renovating your property can take a lot of time and effort, so it pays to be confident in home decisions to ensure you’ll remain satisfied going into the future. You don’t want to throw yourself head first into a purchase, only to have a change of heart six months later. a home elevator can’t be returned in their original packaging with a receipt. Therefore, it is important to take the time and effort to research the different options available to you. If you’re interested in investing in an elevator, why not come down to an Easy Living Home Elevator showroom and experience the elevators for yourself? Located throughout Australia, so whether you’re in Sydney, Brisbane, Melbourne, Perth, Adelaide or Canberra, there’s an Easy Living Home Elevator showroom or display awaiting you. 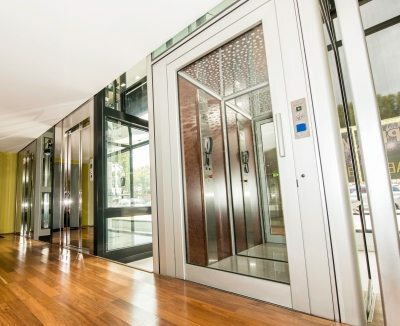 That’s right – in every major Australian capital city there’s a welcoming display or a showroom full of information and examples of our elevators. Our elevator experts are more than happy to help you find the perfect elevator for your home – including the chance to ‘try before you buy’. Open Monday to Friday (Saturdays, by appointment only), with flexible hours to accommodate your needs – all you need to do is ask and we will go to great lengths to find an option that works for you. There’s nothing like discovering what our home elevators are really like in person and with our friendly and professional supporting lift consultants.